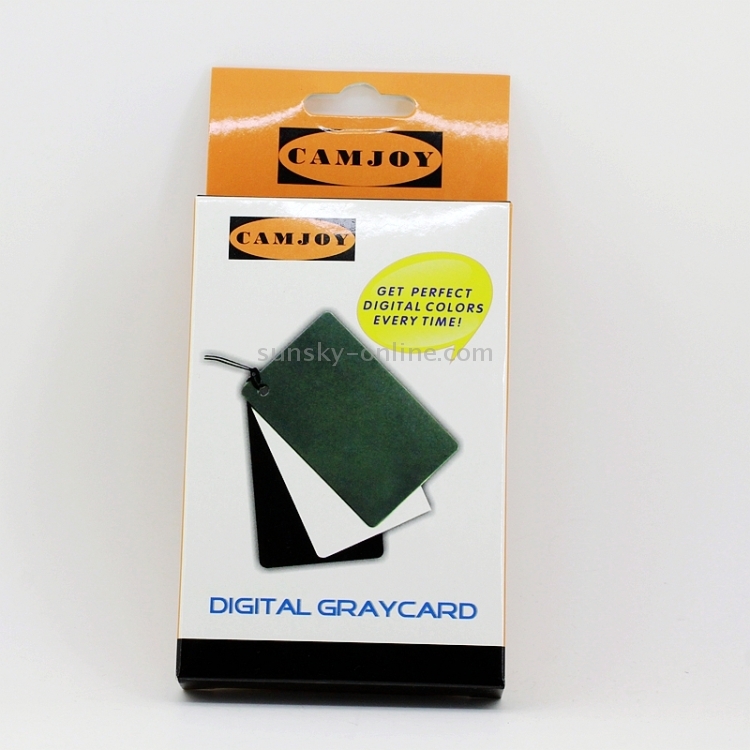 4) Functions: The Digital Gray Card and White Balance Tools are ideal for helping achieve white balance and color correction. 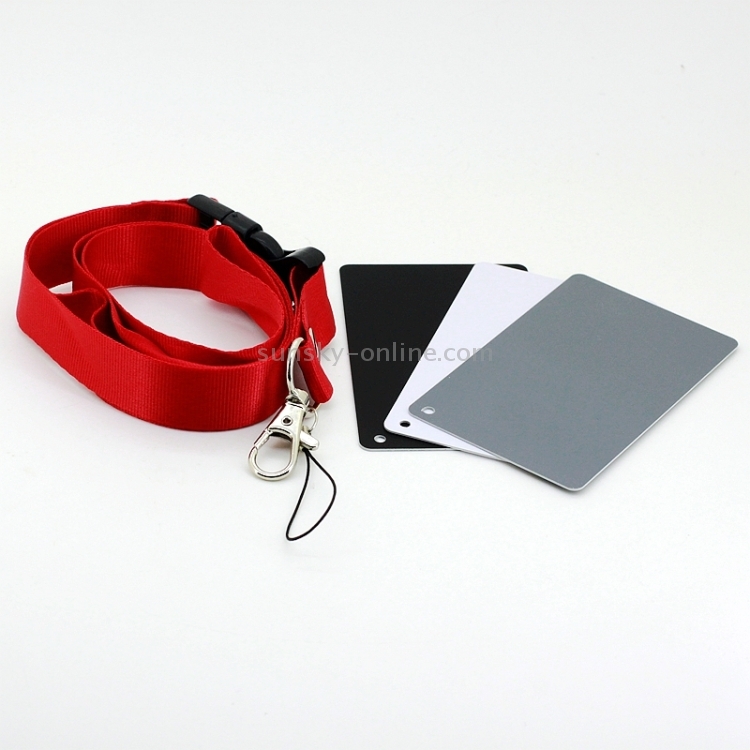 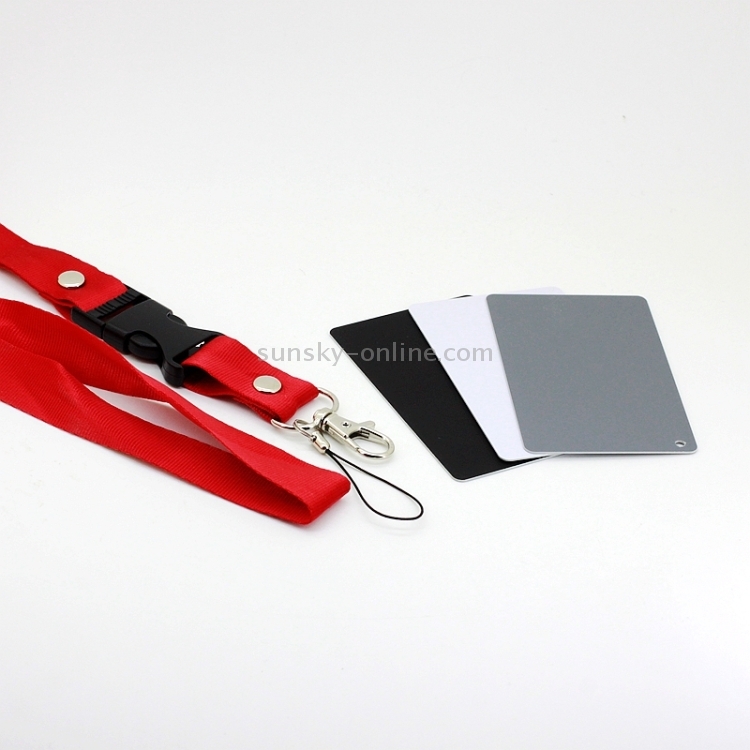 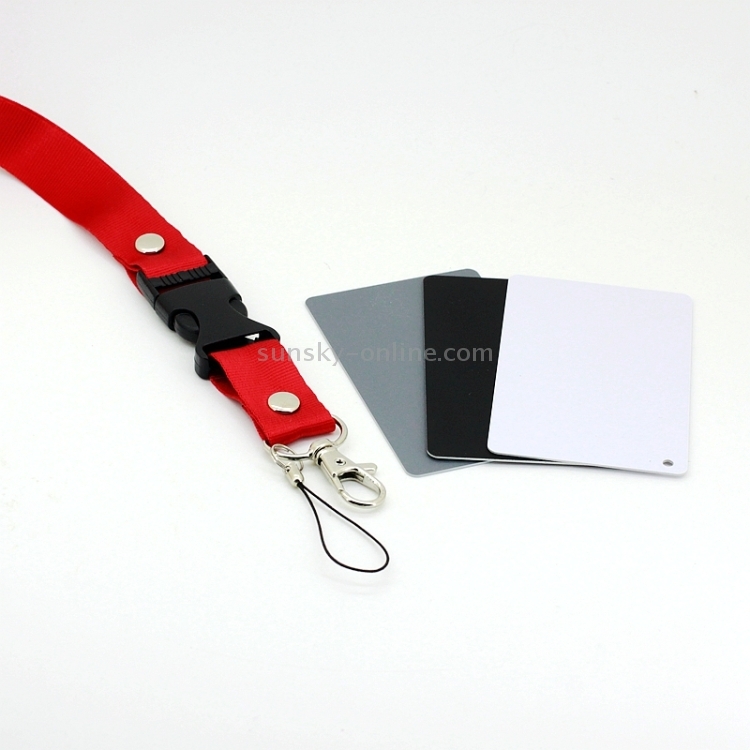 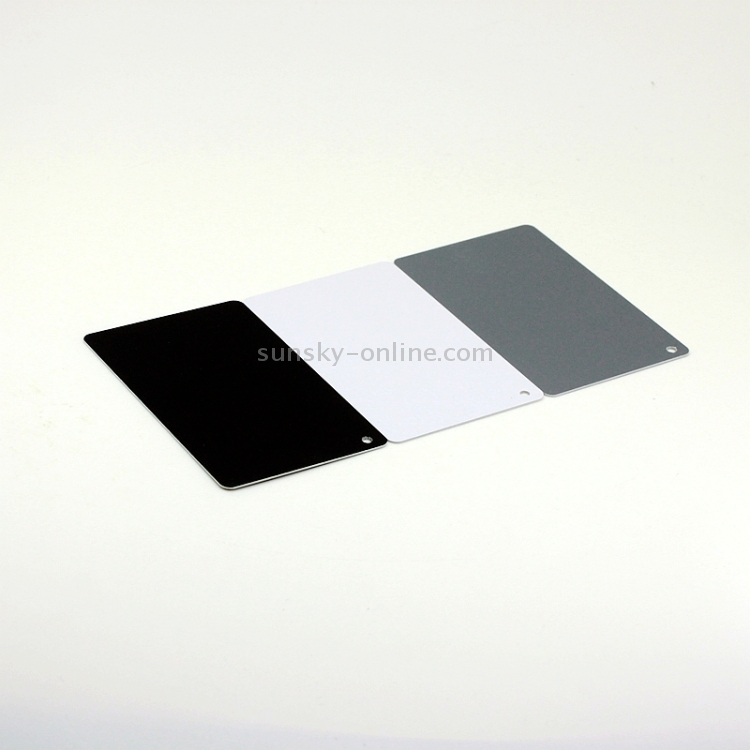 In addition to providing a means for measuring exposure, a gray card provides a convenient reference for white balance, or color balance, allowing the camera to compensate for the illuminant color in a scene. 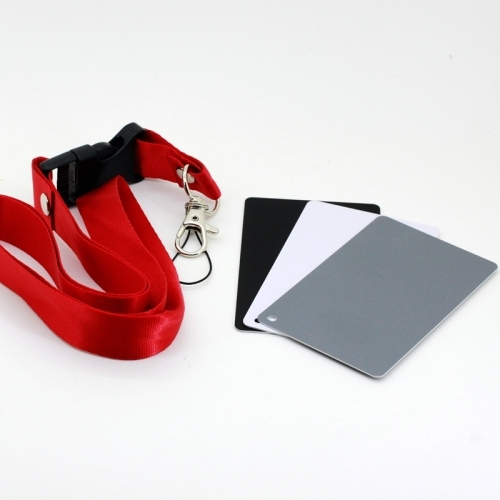 In other words the Digital Color Card is an excellent addition to any studio because it allows to you to create sharp images that really reflect the color of the scene.